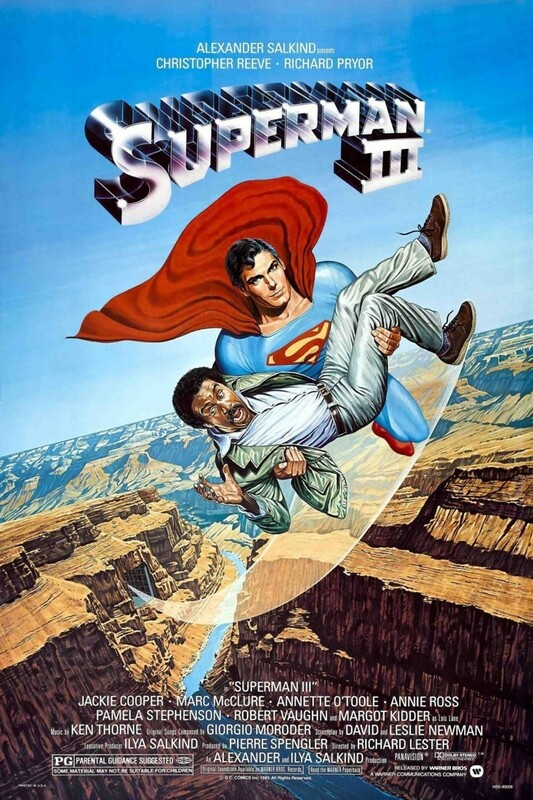 Superman battles against a wealthy maniac named Ross Webster who conspires to monopolize the world's various natural resources, including coffee and oil, through the services of a hacker whom he is blackmailing. Webster conspires against Superman by giving him some Kryptonite that slowly causes him to become more and more delirious and less like himself. Eventually Superman overcomes the effects of the Kryptonite, just in time to save the world from the machinations of Webster.